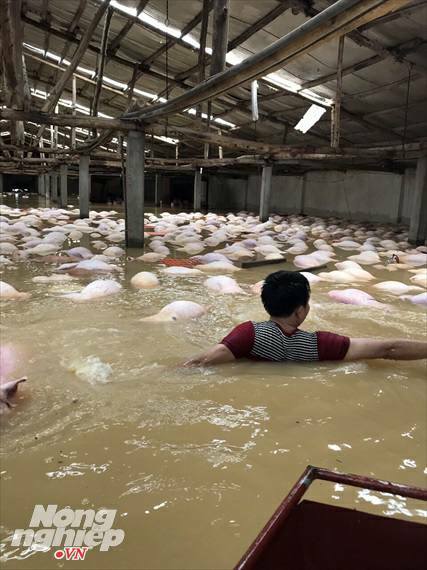 Thousands of pigs and thousands of ducks have died after drowning in floodwaters that have already killed more than 50 people in Vietnam. 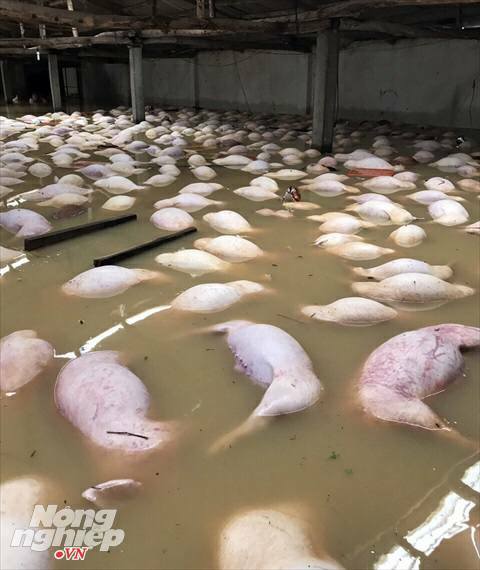 Around 6,000 pigs at Thong Nhat Farm died, with their bodies floating on the water surface. Thousands of ducks also died due to the floods. Meanwhile, hundreds of other pigs, thousands of chicken are facing the same fate. 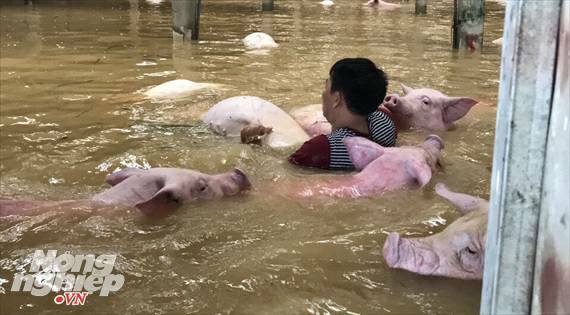 More than 6,000 pigs in a farm in the northern central province of Thanh Hoa have drowned in the floods. 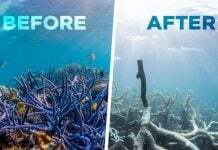 Meanwhile, hundreds of pigs and thousands of chicken in local households are facing the same fate. 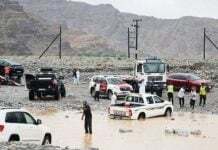 The floods have also affected up to 137 hectares of rice, more than 2,500 hectares of maize,1,453 hectares of crops and 1,012 hectares of aquatic farms. 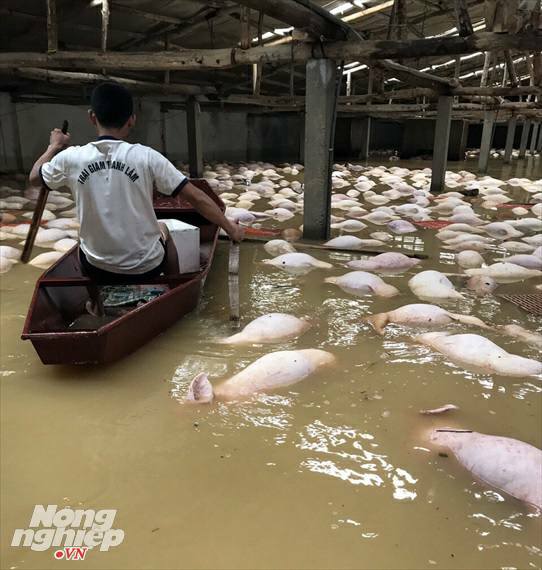 Nearly 100 out of 875 farms in Thanh Hoa’s Yen Dinh District have been flooded by the deadly rising waters. 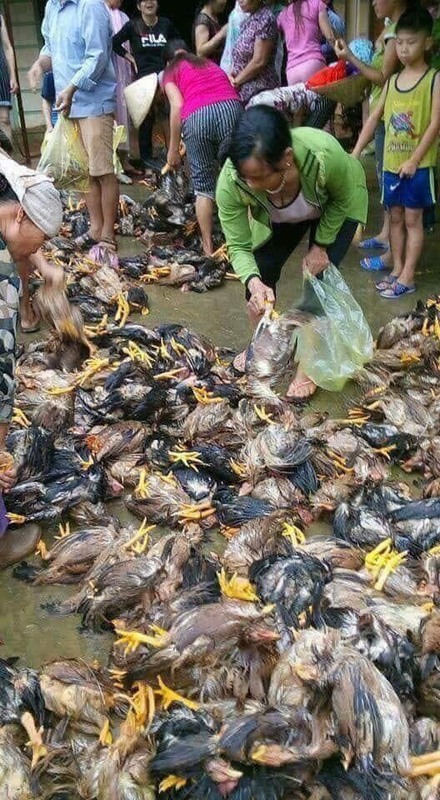 Thousands of chicken also died due to the floods. 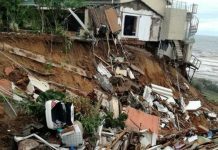 As of late October 12, floods had left 50 dead and missing in northern and central localities, including 12 in Thanh Hoa Province.